FILE – Chadian President Idriss Deby attends a meeting with EU and African leaders to discuss how to ease the European Union’s migrant crisis, at the Elysee Palace in Paris, on Aug. 28, 2017. 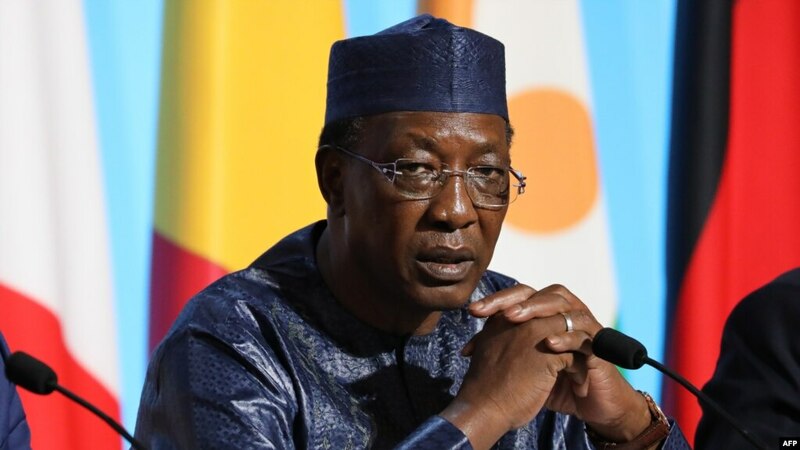 VOA – This week, Chad’s parliament voted to introduce a new constitution that will allow two more terms for President Idriss Deby, who has led the country since 1990. On May 17, Burundians will vote on a constitutional amendment that would enable President Pierre Nkurunziza, president since 2005, to stay in office an additional 16 years. 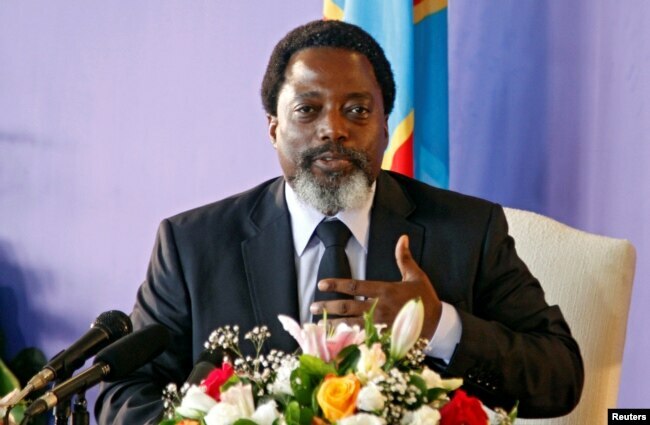 FILE – Democratic Republic of Congo’s President Joseph Kabila holds a news conference at the State House in Kinshasa, Democratic Republic of Congo, Jan. 26, 2018. 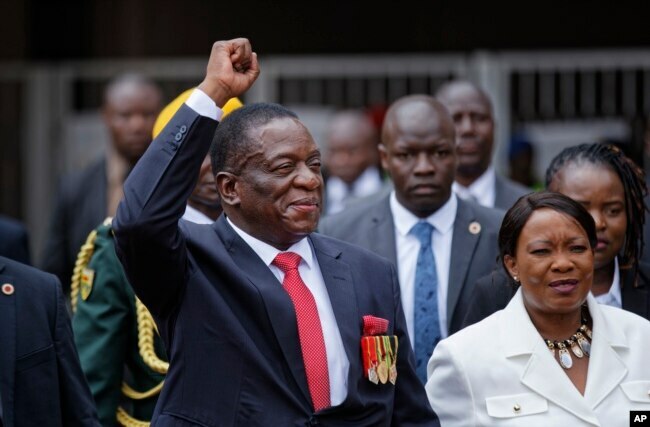 FILE – Emmerson Mnangagwa, center, and his wife, Auxillia, right, arrive at the presidential inauguration ceremony in Harare, Zimbabwe, Nov. 24, 2017. 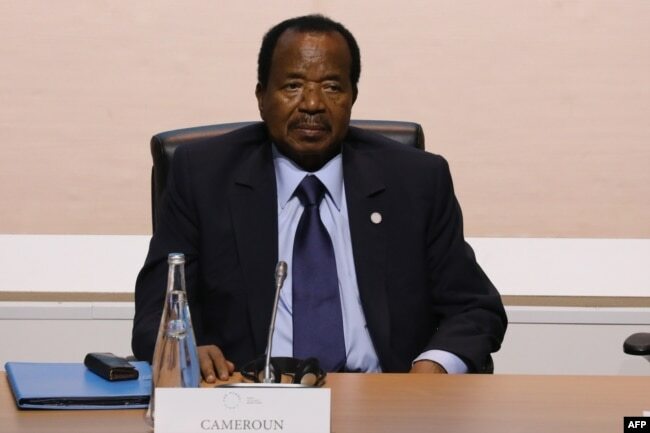 FILE – Cameroon’s President Paul Biya attends a session of the One Planet Summit on Dec. 12, 2017, at La Seine Musicale venue on l’ile Seguin in Boulogne-Billancourt, west of Paris.